As we move into a future where gender neutrality in fashion is becoming more and more prevalent we see that the fragrance world has begun to follow suit. However this isn’t something new and in fact has been around in the scent world for hundreds of years, it’s only since modern industrialisation and when the era of brand marketing came into play that we found designers using gender as a means to target audiences in hopes they would buy their products. Here at Scentstore we stock several brands that have gender neutral and gender non-specific scents that are hugely popular. 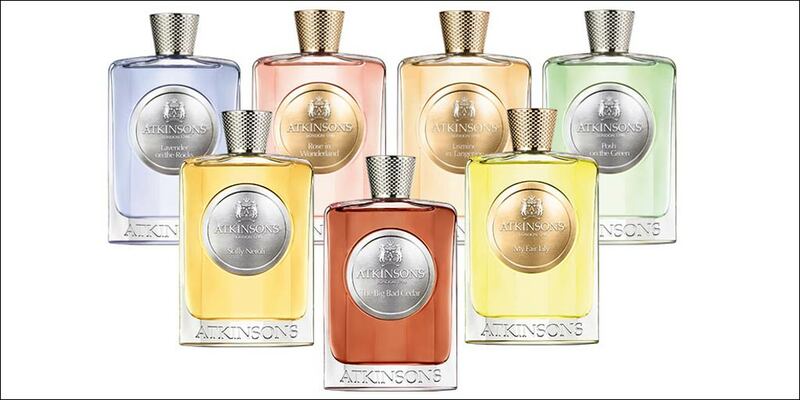 Atkinsons, the classic British perfumer has several scents that we stock in store that can be worn by both males and females. Bvlgari also has a gender neutral cologne range which we stock that is very popular with our clientele. 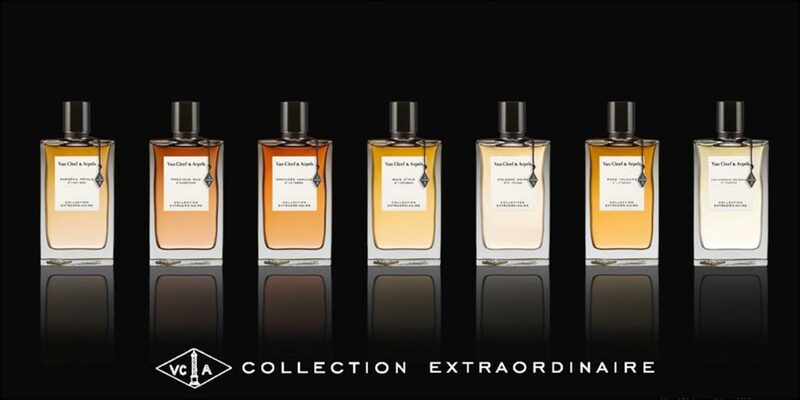 Our top selling niche and luxury brand, Van Cleef & Arpels, has its Extraordinaire Collection which is gender non-specific and has a huge array of scents in that collection from warm smokey vanilla to bursts of citrus. 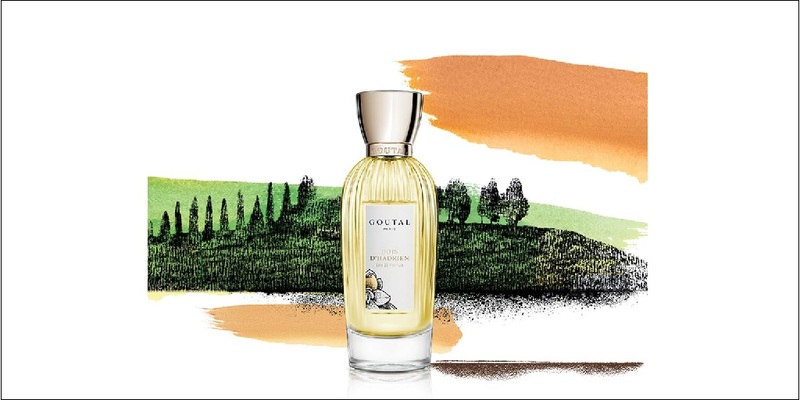 The classic French perfumer Goutal also has a cologne range which is adored by those who shop with us and also has a wide range of differing scents in that line.